The Rebel Sweetheart. : Pucker Up! | Wet n Wild MEGA SLICKS™ Lip Gloss. There are days when I'm too lazy to do my makeup, and last week was one of those. You see, mornings have become awfully colder and a lot more difficult to wake up to. Lately I find myself waking up prying myself away from my bed at half past six - which should not be the case since the little man's class starts at 8! Imagine how pressed I am for time every single morning. I no longer have the luxury of doing my makeup in full, let alone have breakfast! The least I could do is apply some BB cream, powder my face a bit, line my eyebrows, curl my lashes, give my cheek a bit of color, and dab some lip gloss. Funny how I used to stay away from lip gloss; now I've become very dependent on them. This one is the Candy Apple variant, also known as 569A. It comes in a handy 5.4 gram tube with a doe-foot applicator. It's sheer red in color, with a hint of pink to it. It has multi-colored shimmers (think tiny specks of gold) that are hardly visible. Color payoff is good, although I can't say much with its staying power - the product rubs off each time you eat or drink. 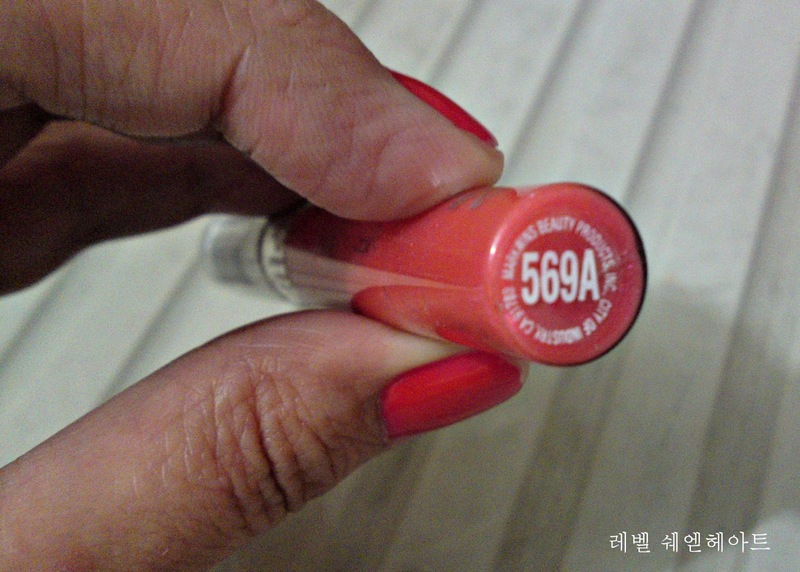 However, I like the fact that it's non-sticky, it feels light on the lips, it has a nice, subtly sweet scent, and it glides on your lips like a dream. It's a good lip gloss for makeup rookies, and considering its price of $1.99, it's pretty affordable even for teens and tweens! Wet n Wild MEGA SLICKS™ Lip Gloss can be bought at DrugStore.com for $1.99 each. Yes, you can buy one too even if you're in the Philippines! Smart Shopper makes shopping at US online stores possible, at affordable prices to boot! Message Tita Mac for orders and price quotations here! I love lip glosses that gives a tint in the lips! I like Wet and Wild too, really affordable stuff! Oh wow, I love how it looks and it's so affordable to boot! I love lip gloss especially if it's at a good price. (: I noticed you also mentioned BB cream, I just started using this and I love it, but not to many people I know have heard of it. wet & Wild makes $1.99 eyeliner that's awesome too. The lip gloss sounds great, and it looks nice on...good color for you! Add eye shadow on the top of it to last longer ;-).